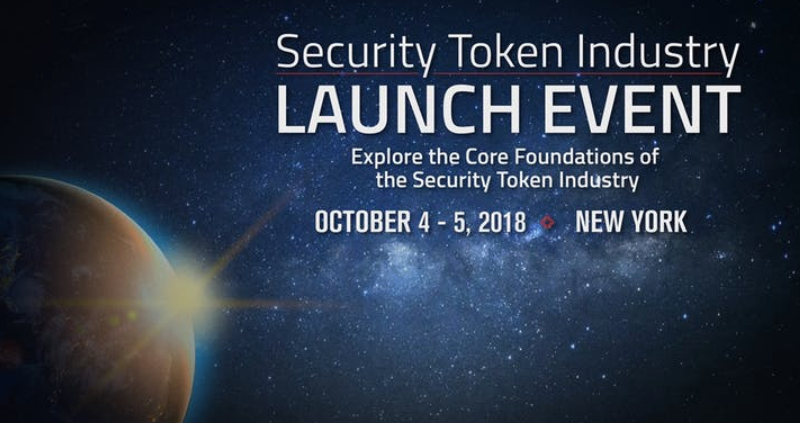 The Security Token Academy, an organization focused on the security token industry, announces that tickets are now available for its Security Token Industry Launch Event. The multi-day event in New York City on October 4-5 will both celebrate the emergence of the security token industry and explore the core foundations of the industry. Security tokens will enable a generation of post-ICO, crypto-based fundraising, and be used to tokenize trillions of dollars in global assets including real estate, debt, equity and many other asset classes. Security tokens will become an important method for businesses and entrepreneurs to raise capital. Leading experts in the field are also predicting a rise in security token trading organizations, which offers investors increased liquidity in tokenized assets. The security token launch event will bring together security token leaders, experts and enthusiasts, including former Vice Chairman of Nasdaq David Weild, creator of the ERC20 standard token and Ethereum developer Fabian Vogelsteller, and more. Panel discussions will explore the core foundations of the security token industry, including increased regulations on tokens, blockchain technology, and more around how these tokens will disrupt the financial industry. Get more details and tickets on Eventbrite .